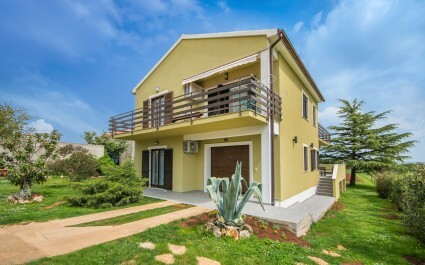 Check out the list of apartments without pool and apartments with pool in Istria, Kvarner and Dalmatia. 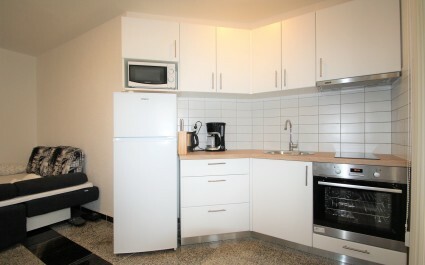 Choose the accommodation that suits your needs and wishes. 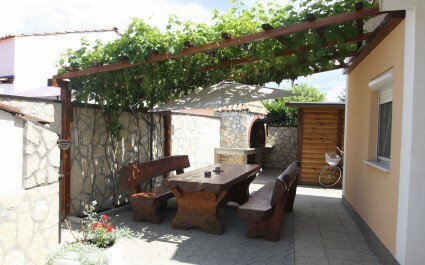 Spend unforgettable moments with your family on summer vacation in Istria, Kvarner or Dalmatia. 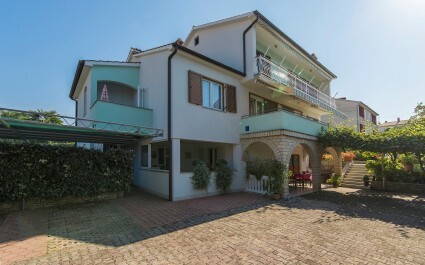 Book your apartment and secure your well-deserved holiday on the Adriatic. Choose the desired payment method later. 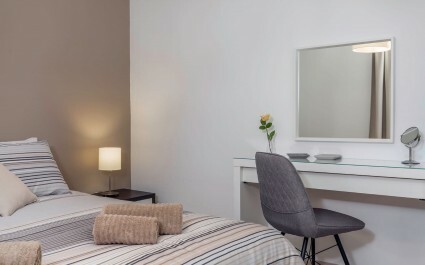 If you want to send a request, we can send you an offer for your desired accommodation. 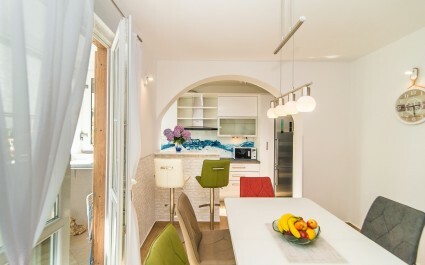 Plan your trip and choose an apartment from the extensive offer of Eurotours. 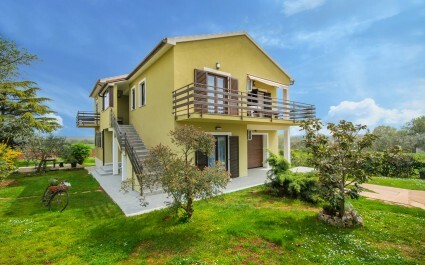 In the browser there is a complete offer of apartments and holiday homes in Istria, apartments in Kvarner and apartments in Dalmatia. Explore the charms of Croatia and choose your favorite holiday destination. If you're looking for privacy and comfort then you are in the right place. 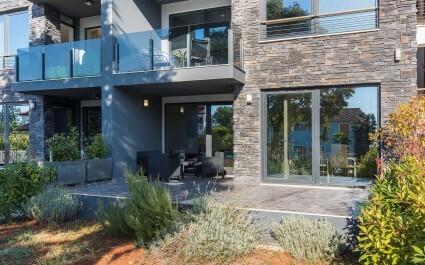 Eurotours Villas works directly with the owners of the apartments. So we can give you more detailed information on private accommodation and travel destinations, advise you on where to spend your free time and recommend beaches, excursions and restaurants in the area. Explore and get to know Istria! Istria and Istrian region have always promoted true Mediterranean experience divided into two segments. "Experience the Blue Istria" - a place that is located along the richly indented western and eastern coast of Istria, and "Explore the Green Istria" - places in the interior of Istria. Both sides are very well connected. Istria is a place full of tradition, authentic experiences, gastronomy, a well-developed coastline with abundant sea, interesting history and culture. On the coast of Istria you can find several beautiful mediterranean type towns: Umag, Novigrad, Porec, Rovinj, Pula etc. 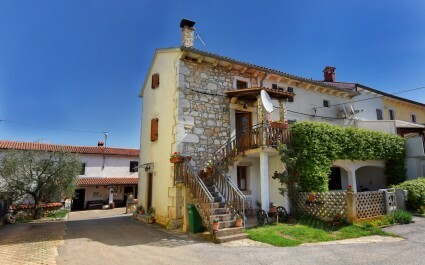 The interior of Istria is recognizable by its hilly towns: Tinjan, Sveti Lovrec, Grožnjan, Motovun, Oprtalj, Hum, surrounded by vineyards, olive groves and beautiful landscapes. Discover the best of Kvarner and its islands! Kvarner is located on the northeastern part of the Adriatic Sea, between Istria and Dalmatia. It consists of a beautiful coastal town of Opatija and its surroundings in the north, extending all the way to Novi Vinodolski in the south. In the region of ​​Kvarner there are 4 larger islands: Krk, Cres, Losinj and Rab including several smaller ones. Kvarner has a long tourist tradition gained by its originality and diversity of offers. 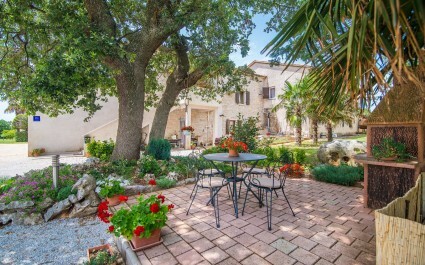 There are numerous villas and hotels built by members of the Habsburg dynasty throughout history. The most famous destinations are Opatija, Crikvenica, Selce and the island of Krk. Kvarner draws a large number of guests from all over the world due to its beautiful landscapes, clean sea, rich gastronomic offer and hidden bays. The Mediterranean climate with long and hot summers atracts tourists all over the world to spend their summer vacation in Dalmatia. Considering its high quality accomodation, recreation and entertainment content, Dalmatia is recognized as a highly developed touristic region. 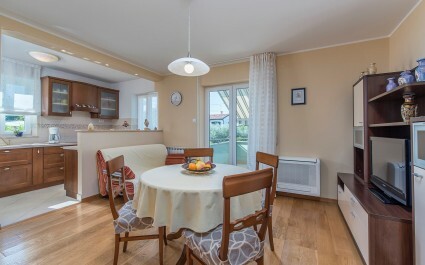 As a region, dalmatia offers plenty of private accommodation, apartments, hotels, holiday houses and campsites. Its cities have meaningfull past stories and rich historical heritage. A walk through old parts of these cities brings you back to ancient times and provides a unique experience. Split is a cultural, political and in a way - the spiritual center of Dalmatia. Except its attractive accommodation, tradition, turquoise sea and beautiful sandy beaches, Dalmatia is an oasis of beautiful landscapes. Nature lovers can enjoy in one-day excursions to numerous national parks, where guests have the opportunity to enjoy in beautiful lakes, waterfalls, mountains as well as richness of cultural monuments - reachable within just a few hours boat ride.